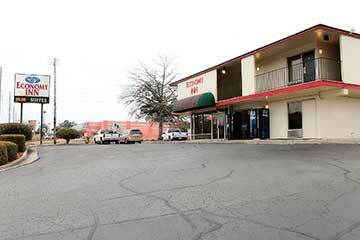 Welcome to the best budget motel in Huntsville. 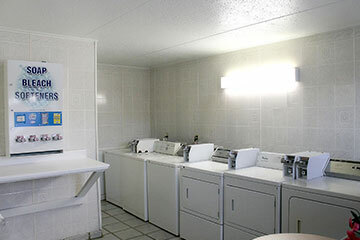 Whether you are in the Southeast for a family vacation, business trip, or even looking for an extended stay, our motel offers a warm and friendly atmosphere with many amenities – including a continental breakfast and on-site laundry facilities. Visit our courtyard to relax and unwind after your day. 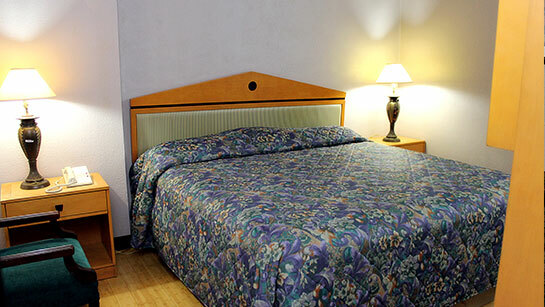 We are conveniently located near many restaurants and offer our guests 24-hour desk service and security surveillance. 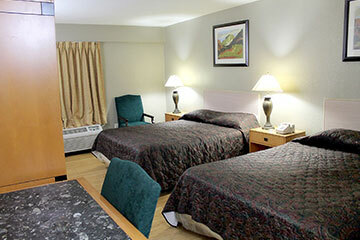 The Huntsville shuttle bus service is an added convenience available for our guests. We look forward to serving you! 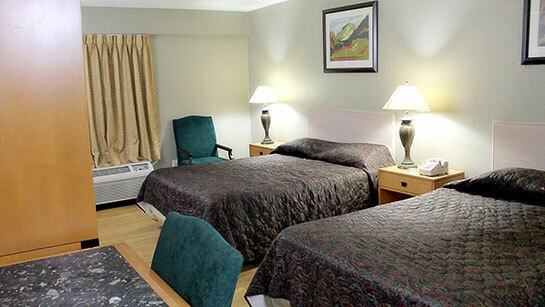 Economy Inn is one of the Best Budget Motel with modern amenities & guest facilities in Huntsville, USA. 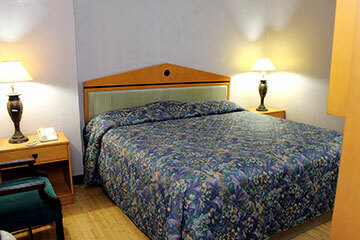 Book your room now and enjoy the stay in Huntsville in the best hotel in Huntsville. 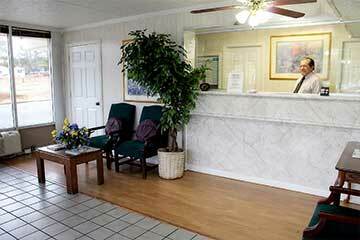 When my husband and I first arrived Tiarra helped us get checked-in and answered all our questions. Our room was nice and clean. 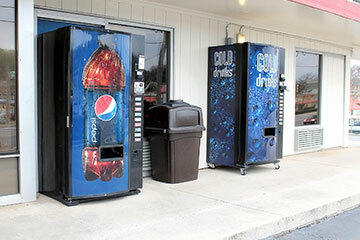 The hotel is conveniently located near many fast-food restaurants, drugstore, and a couple of gas stations. I enjoyed my stay. The people were very nice and helpful. We enjoyed the size of the room and the comfort of the bed. The house keeping was very great and they keep us supplied with what we needed. Economy Inn 2019. All Right Reserved.